Everyone wishes to lose weight. We want to get rid of the excess fats in our body to achieve a fitter, healthier, and leaner body. That’s why we’re trying so hard to undergo a diet regimen and intense workout, hoping it can help shed some of our weight. And while some of us lose weight, we end up frustrated and exhausted due to its slow progress. How can we enhance our fat burning rate? The health experts recommend you eat these fat-burning foods to help enhance your metabolism and lose more weight. According to Jess Cording, R.D, nuts are rich in fibers, healthy fats, and protein, which is a great combination to keep you full longer, energized, and satisfied. 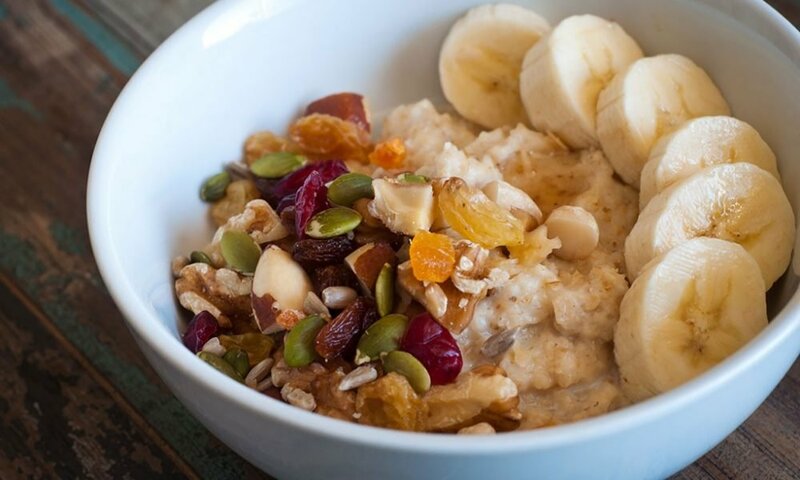 You can eat a quarter-cup of whole nuts and incorporate it into your meal or just munch them as your snack. If you prefer the butter, Cording recommends scooping up two tablespoons of nut butter to make it as your condiment in your sandwich. Nuts like almonds, peanuts, cashews, etc. are rich in omega-3 fatty acids which aid in weight loss. If you’re allergic to peanuts, you can eat healthier alternatives like almonds, cashews, walnuts, etc. She adds just by eating whole almonds can give you 200 calories, 7 1/2 grams of protein, as well as 18 grams of monounsaturated and polyunsaturated fats, and 4 and 1/2 grams of fiber. 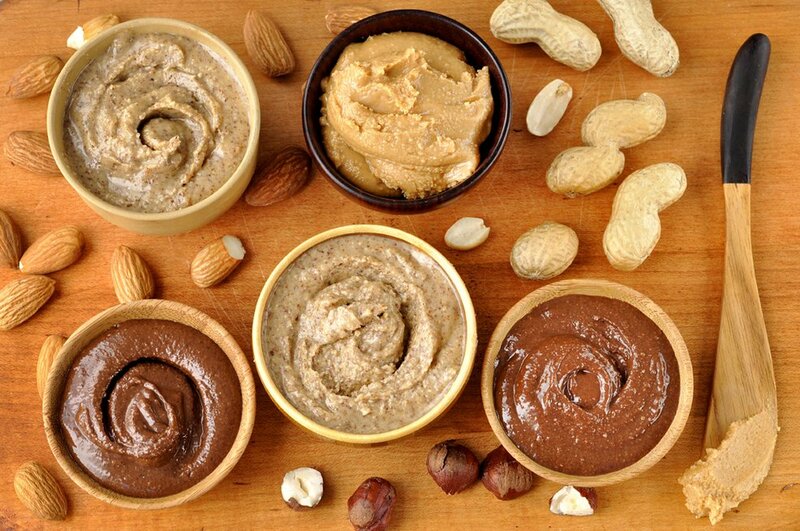 The healthy fats found in nuts can help reduce the inflammation in your body. Another great source of healthy fats and protein are eggs. Unless you’re vegan, Cording says there’s no reason not to include eggs in your diet. Eggs help maintain your muscles as it burns fat in your body to keep you energized and satisfied. She adds it’s an instant portion control. Just by having one large egg will give you 70 calories. Aside from that, eggs contain choline to support your brain health and DHA to reduce the inflammation in your body. Eggs also help in losing weight since it’s packed with good cholesterol, which also helps in reducing your risk of acquiring heart disease. Milk helps make your bones healthier and stronger due to its rich calcium content. Despite the bad rap milk is getting in the health and fitness industry, Cording reiterates the health benefits of drinking milk. 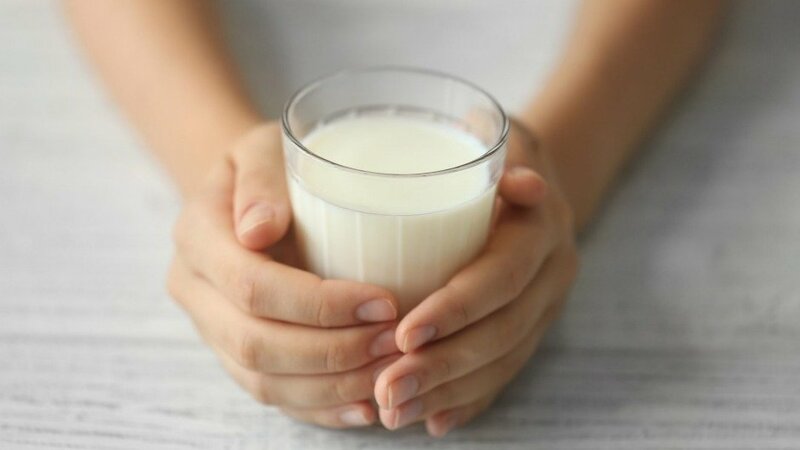 According to her, milk contains 300mg of calcium in just one cup which helps in strengthening your bones to support your muscles as it burns fat. Meanwhile, you can get eight grams of animal protein (with complete amino acids), vitamins A, and D.
If you want to improve your gut health, Cording recommends you eat yogurt aside from drinking milk. According to her, the probiotics found in yogurt support your gut health and improve your overall wellness. It also helps boost your immune system and send signals to your brain to calm your stomach to avoid stress eating. She recommends skipping the low-fat varieties since it also diminishes the nutrition levels you need to receive. Instead, she recommends going for a full-fat Greek yogurt or Skyr to eat. If you love eating fruits and incorporate it into your diet, Cording recommends you add berries to your list. Berries are also loaded with fiber which keeps you feeling fuller longer. Aside from that, it helps reduce your food cravings as your body burns fat. Most of all, berries are low in calories and have a low glycemic index, so you can eat it to your heart’s content. Cording says just by eating one cup of blueberries can only give you 84 calories, but with more than 3.6 grams of filling fiber. You can choose from colorful strawberries, raspberries, blueberries, and blackberries to eat. They’re all rich in antioxidants and anti-inflammatory properties to support your immune system. Most commercial oils (save for coconut oil) found in the market are harmful to your body since it increases your cholesterol levels, but not olive oil. Cording says olive oil is rich in monounsaturated fats to help you lose weight and protect your heart. Aside from that, olive oil helps in keeping you satiated to prevent you from having mindless snacking.